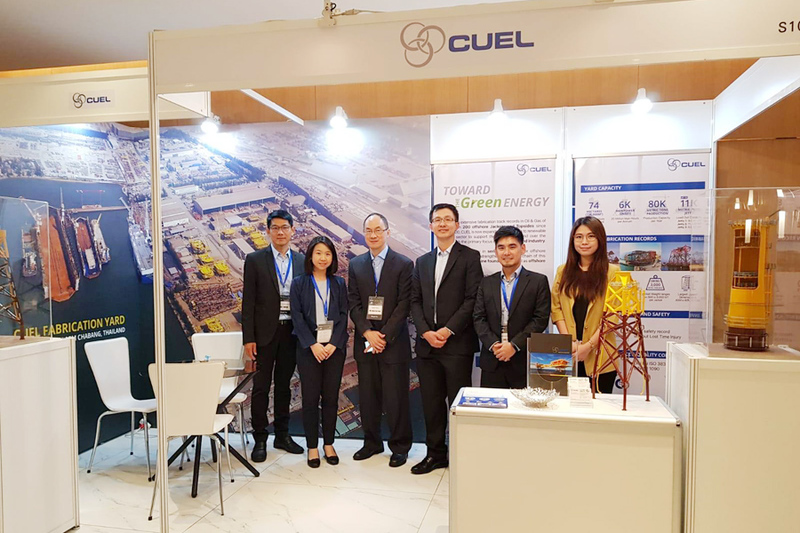 Foreseeing an opportunity to promote CUEL capability to Taiwan Offshore Wind Industry, CUEL by Business Development team has participated the Taiwan Offshore Wind Energy Summit 2018 (TOWES 2018) in Taipei as an exhibitor during 15-16 May 2018. CUEL management including Mr. Yuelin T Yang, Director, Mr. Pairat Tivakornpannarai, Acting Managing Director and Mr. Wanlop Wannawanich, Business Development Deputy Director also attended the event giving a chance to booth visitors to meet CUEL management in person and exchange the market information. The Summit also included topical sessions by 20+ speakers, who shared valuable insights, experiences and challenges on offshore wind development in Taiwan. 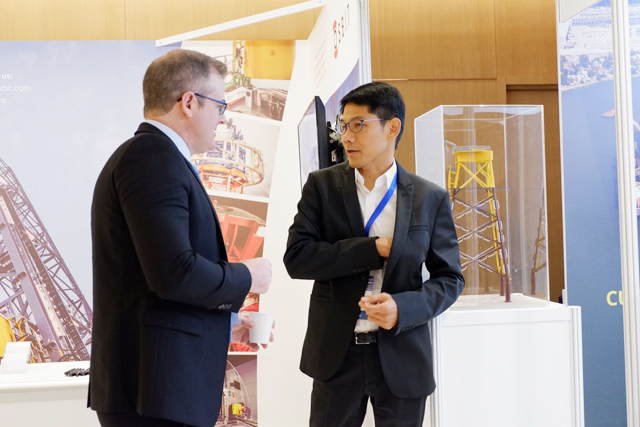 We gained understanding on the key factors affecting the Taiwan offshore wind industry and developed broader knowledge on the latest development status. 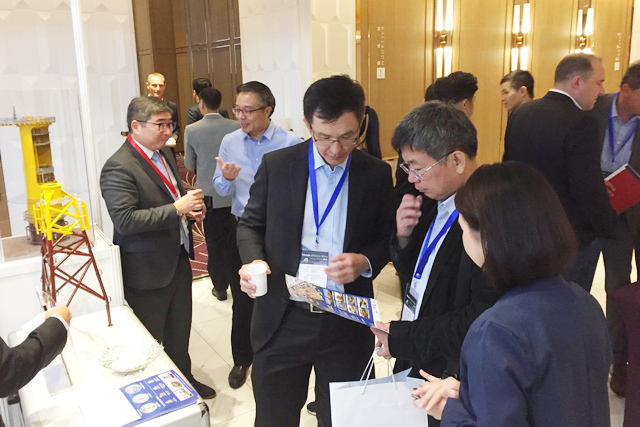 This event provided an ideal opportunity for CUEL to showcase our capabilities, develop key insights on the Taiwan offshore wind industry and network with industry experts to seek out business opportunities for CUEL in this market. 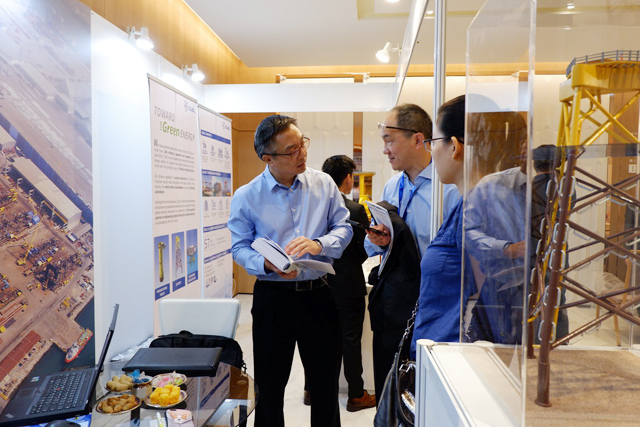 With more than 150 participants in this event, CUEL booth received a lot of attention from various visitors who gave plenty of positive feedback in terms of excellent track record and capability. This reflects the potential of CUEL to be part of supply chain to serve offshore wind market in Taiwan.